Elegant, flameless LED candle lantern made from quality composite wood with stainless steel top. Suitable for hanging or use freestanding. 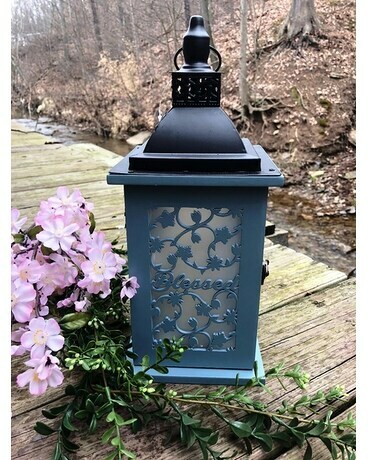 Please call to ask about existing inventory on lanterns. Due to the high demand, our inventory rotates daily.